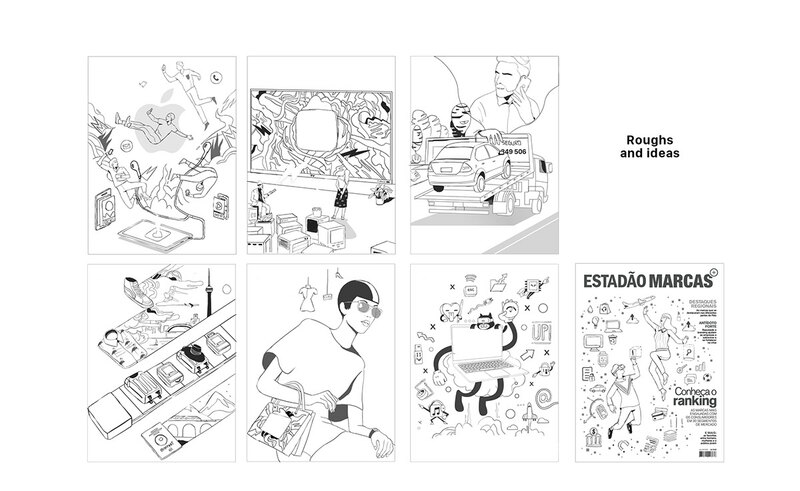 I was invited by Estadão from São Paulo to participate in the fourth edition of the "Marcas Mais" project. 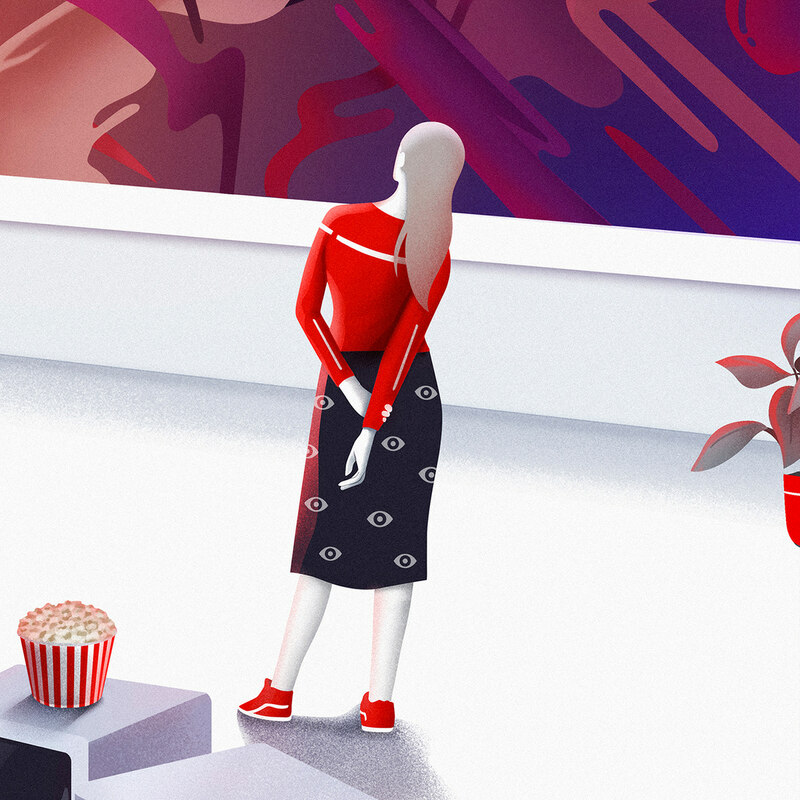 The objective of this work is to understand what makes consumers perceive, in products, services and companies, the relevancy that motivates the engagement and that motivates the purchase and use decision. 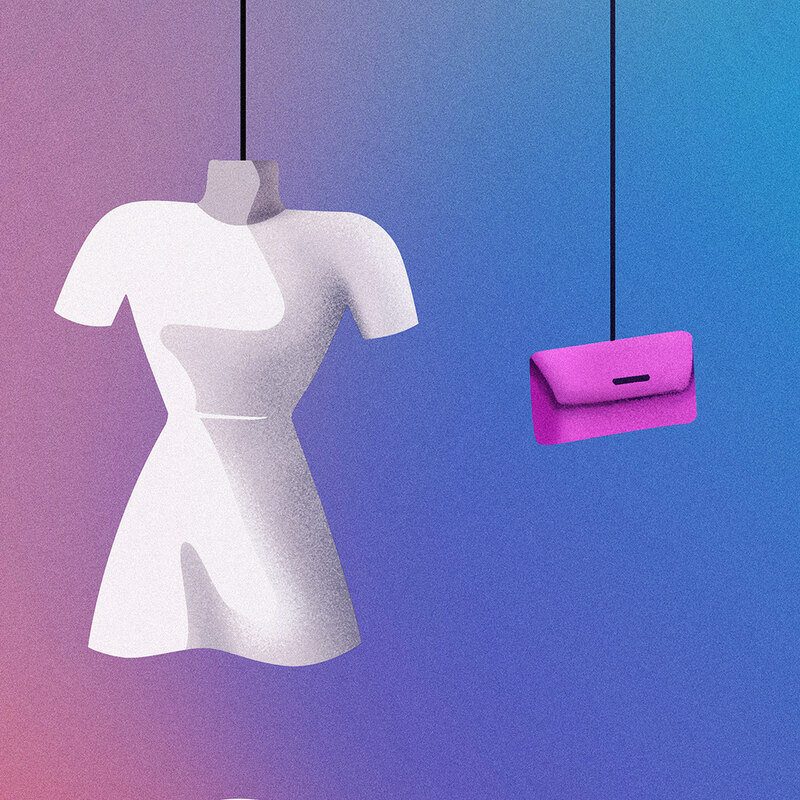 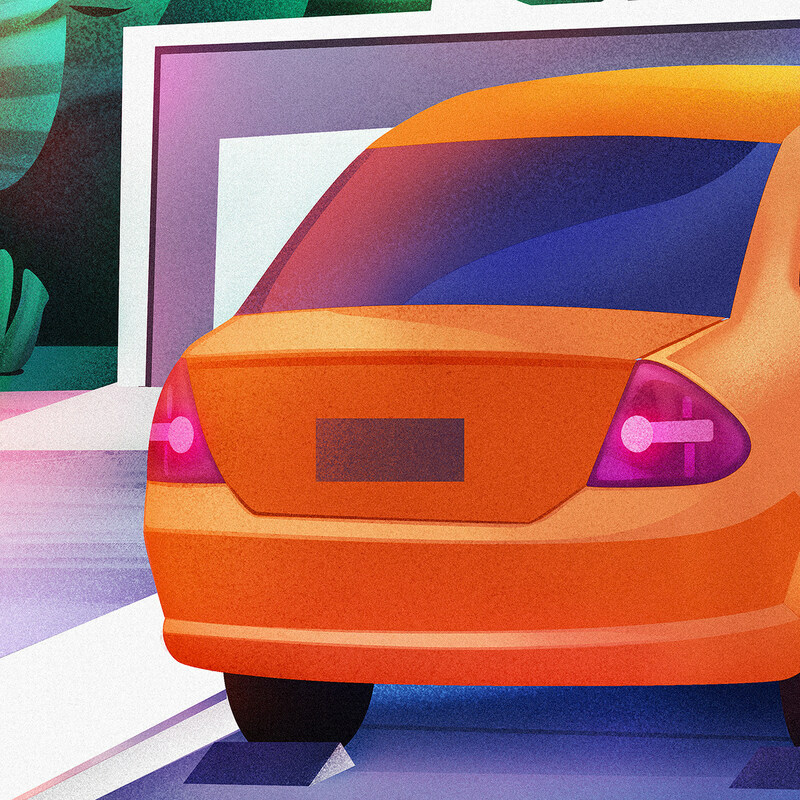 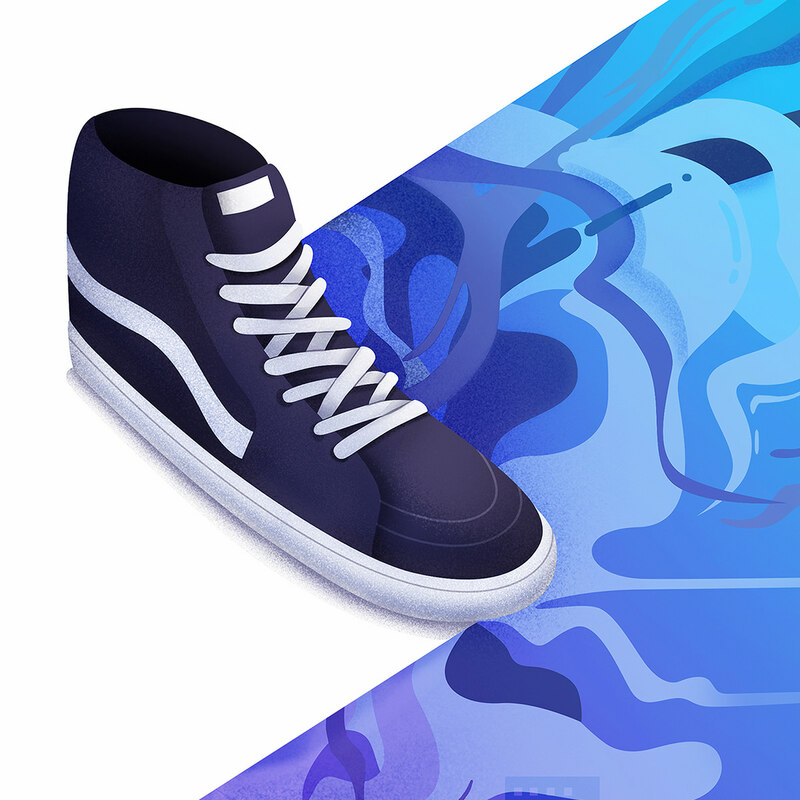 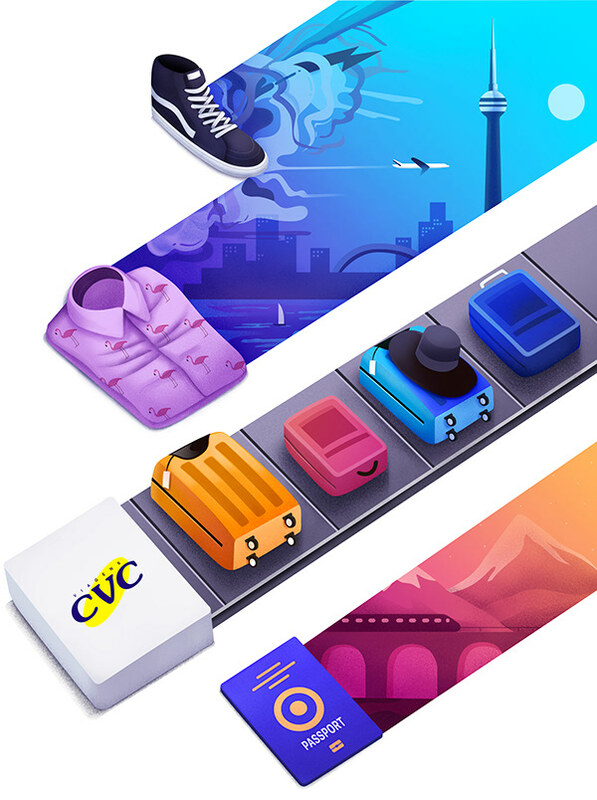 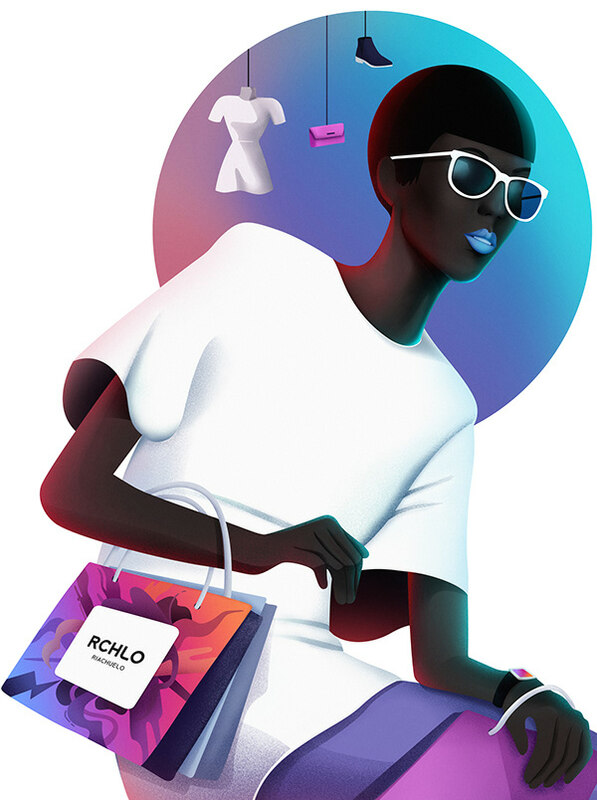 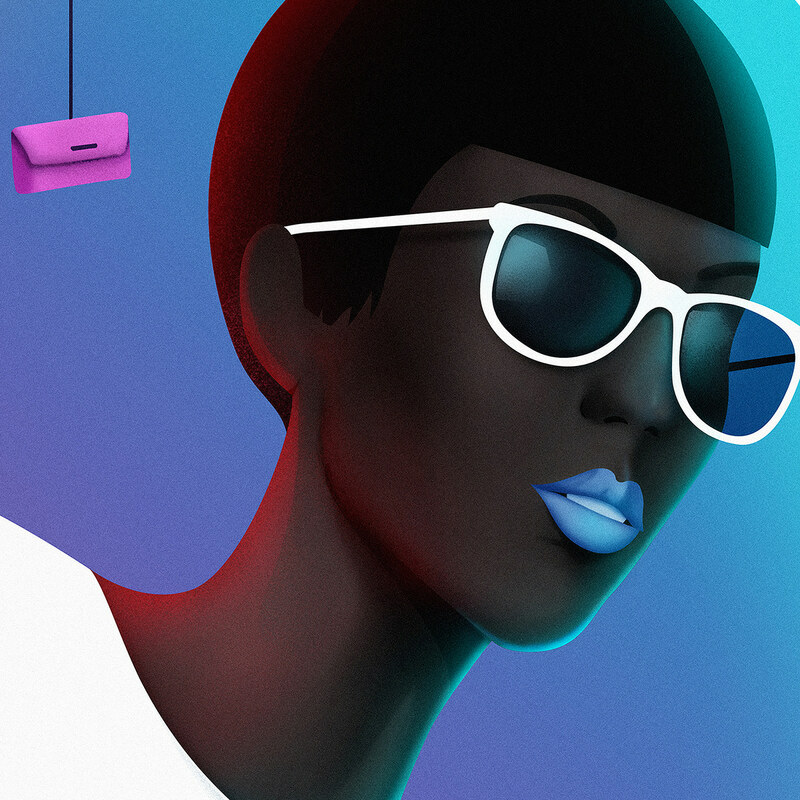 In this project I was responsible for creating several illustrations for the categories: smartphone, channels, clothing store, travel, computers and insurance. 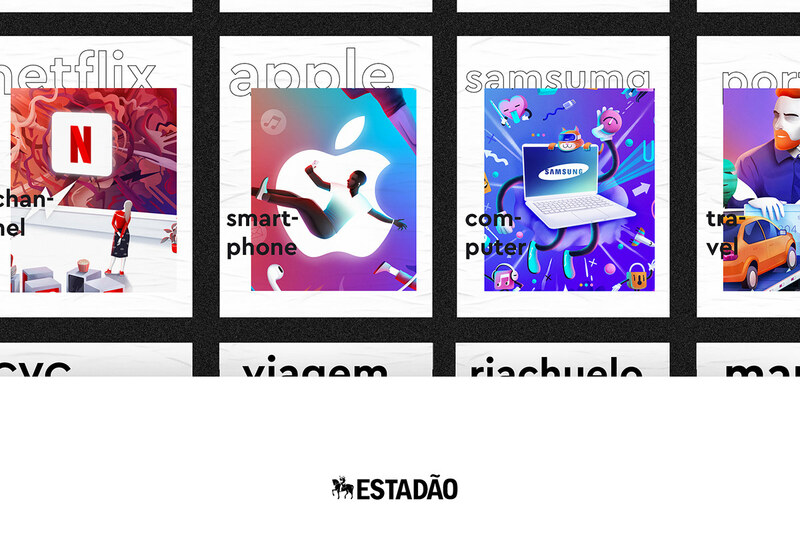 Each category has the most relevant brand for Brazilians, according to statistics compiled by Estadão. 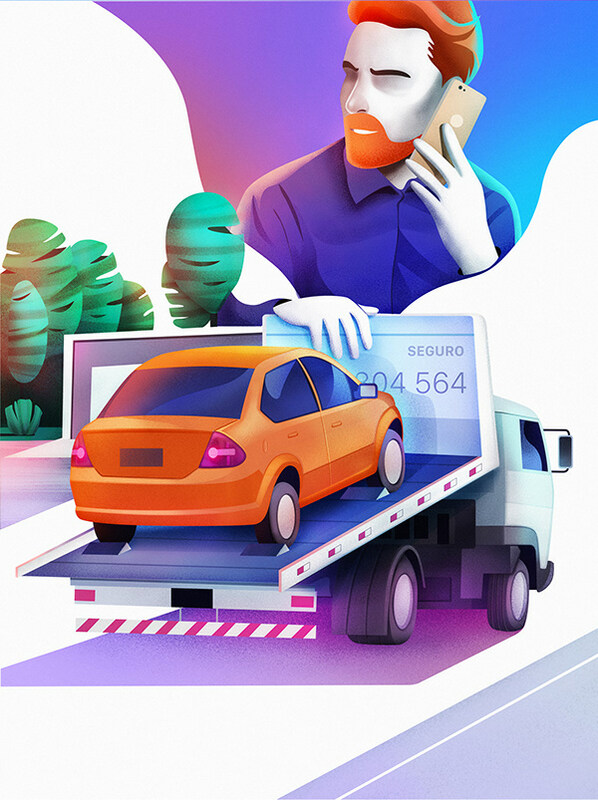 The illustrations was published on Estadão Magazine "Marcas Mais" and on their website. 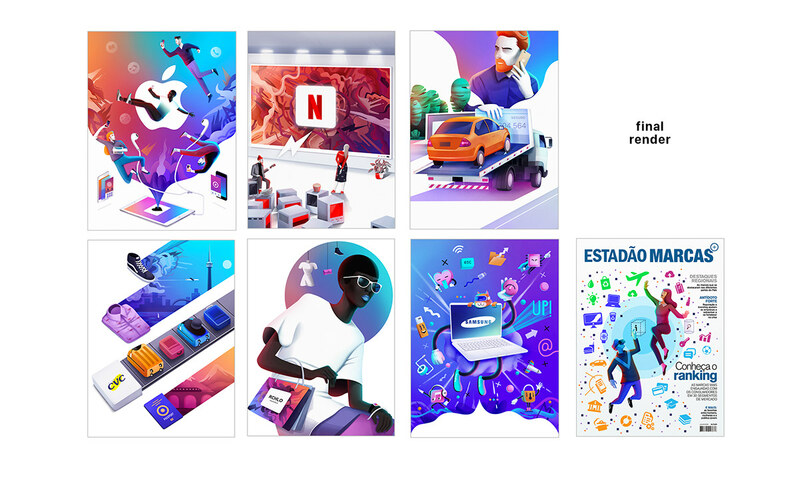 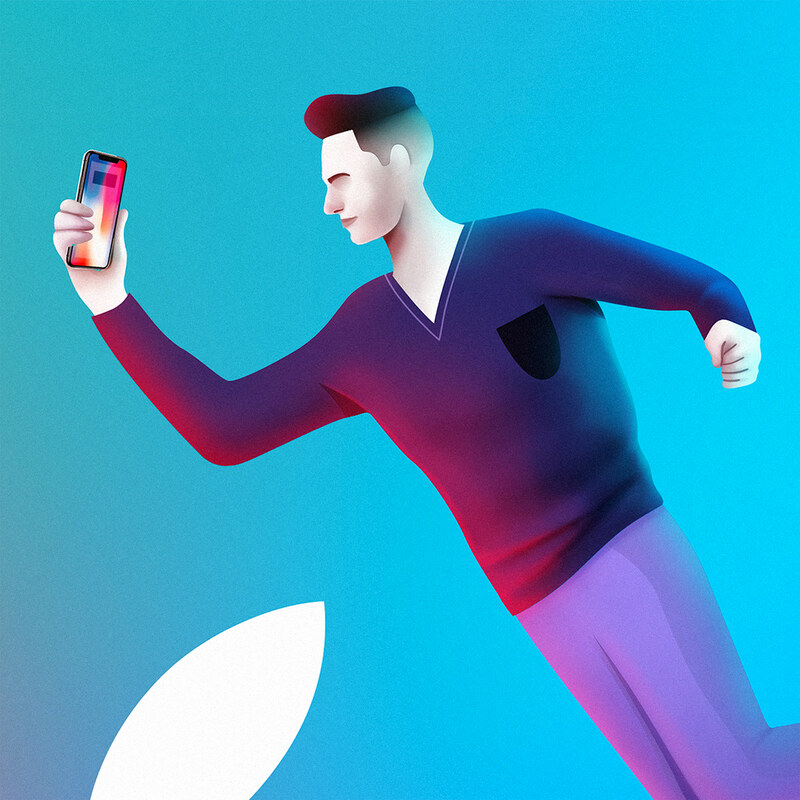 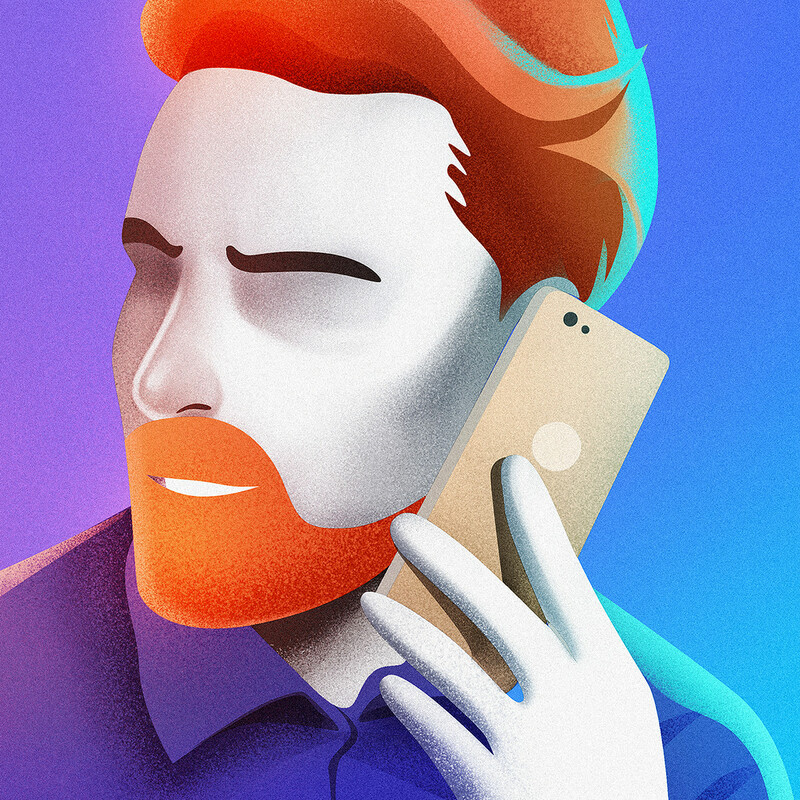 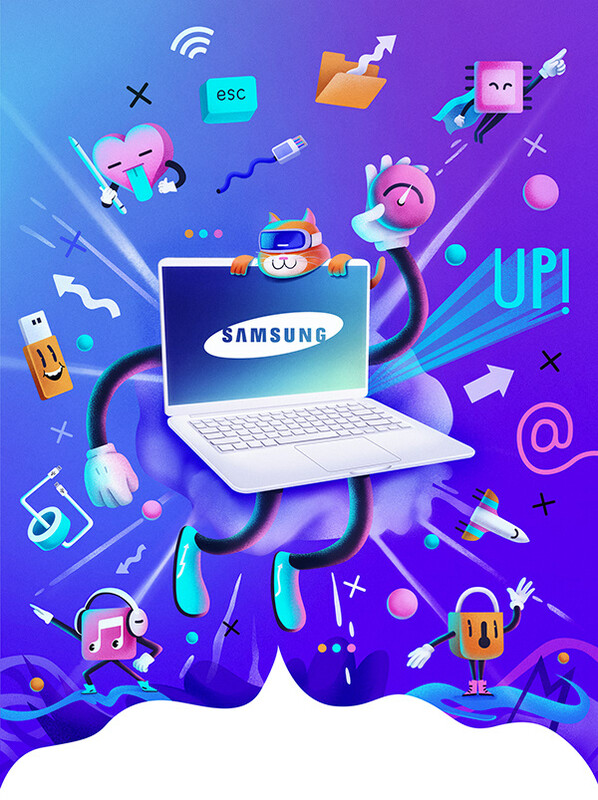 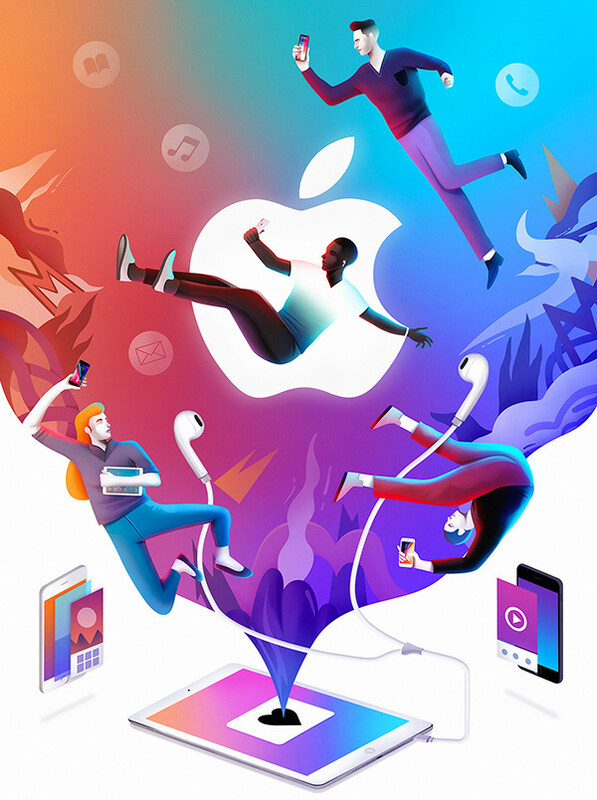 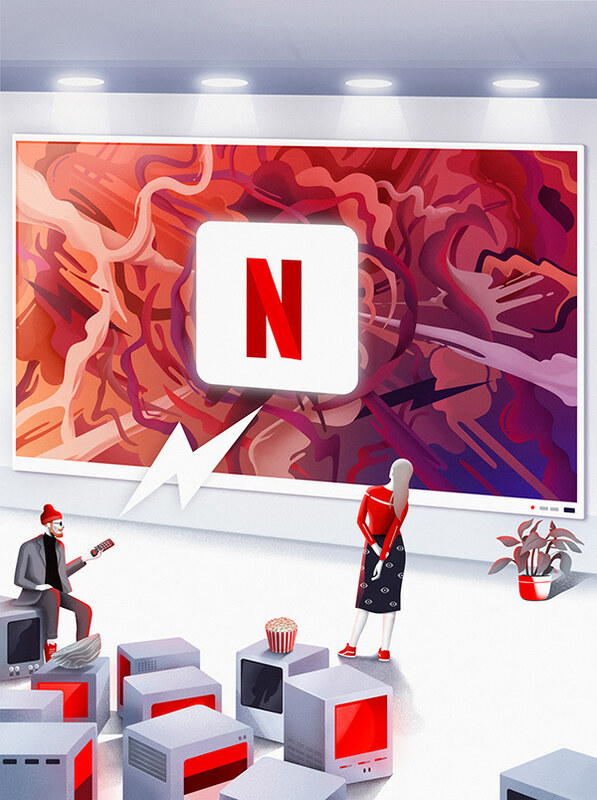 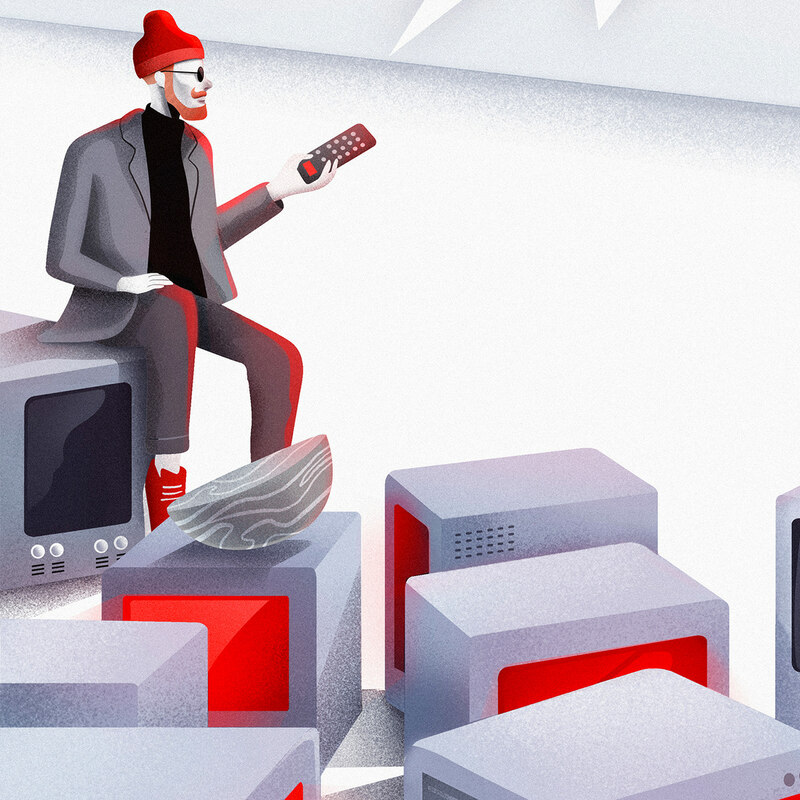 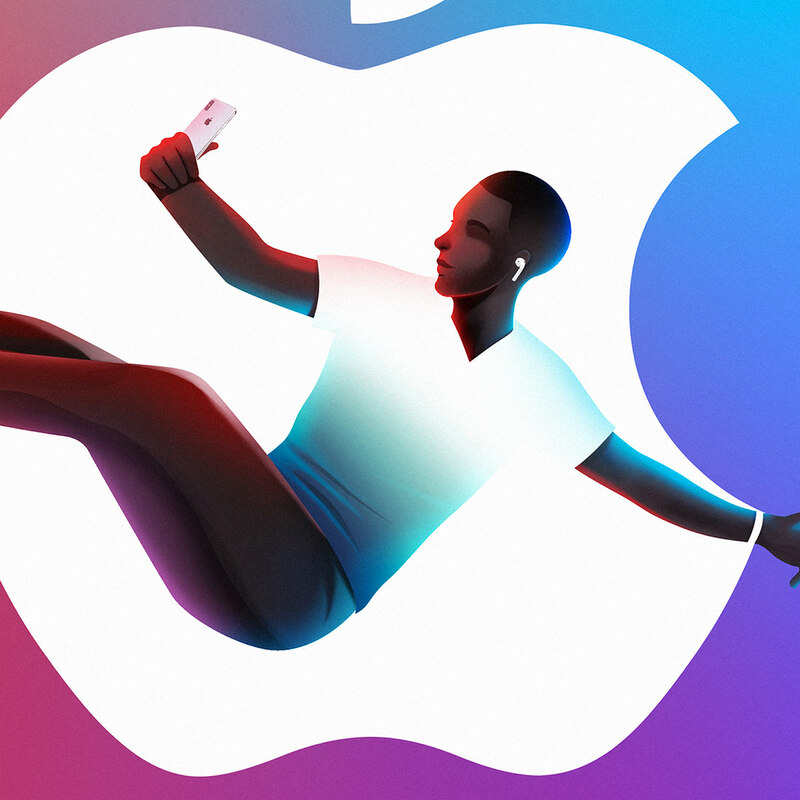 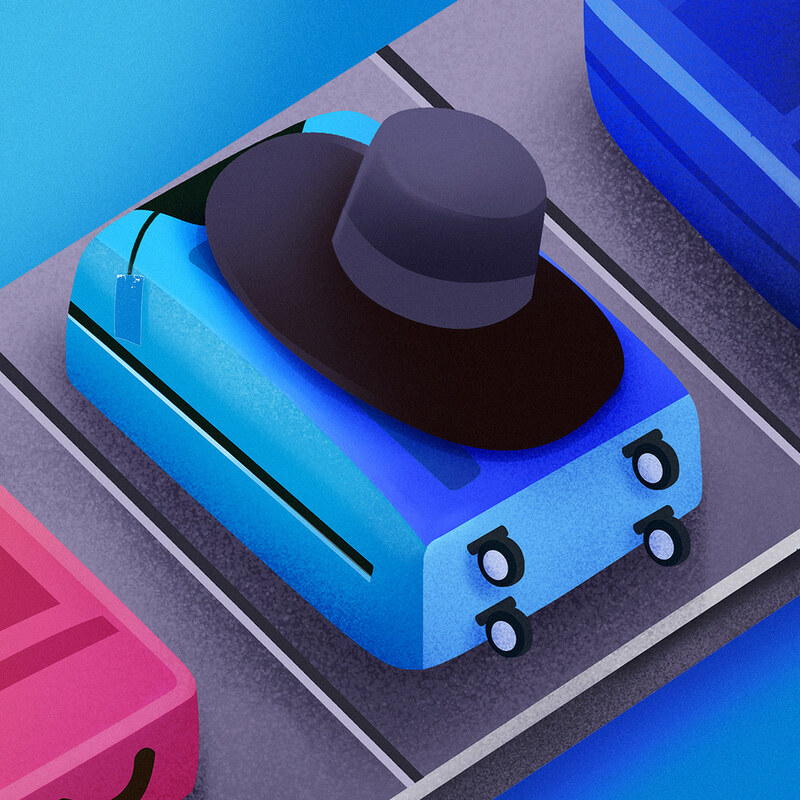 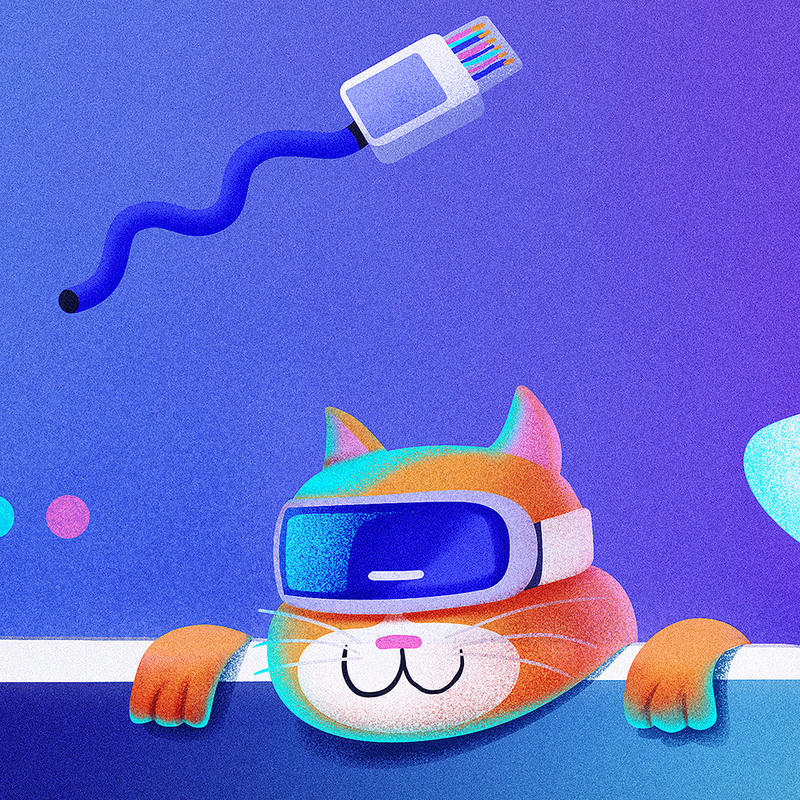 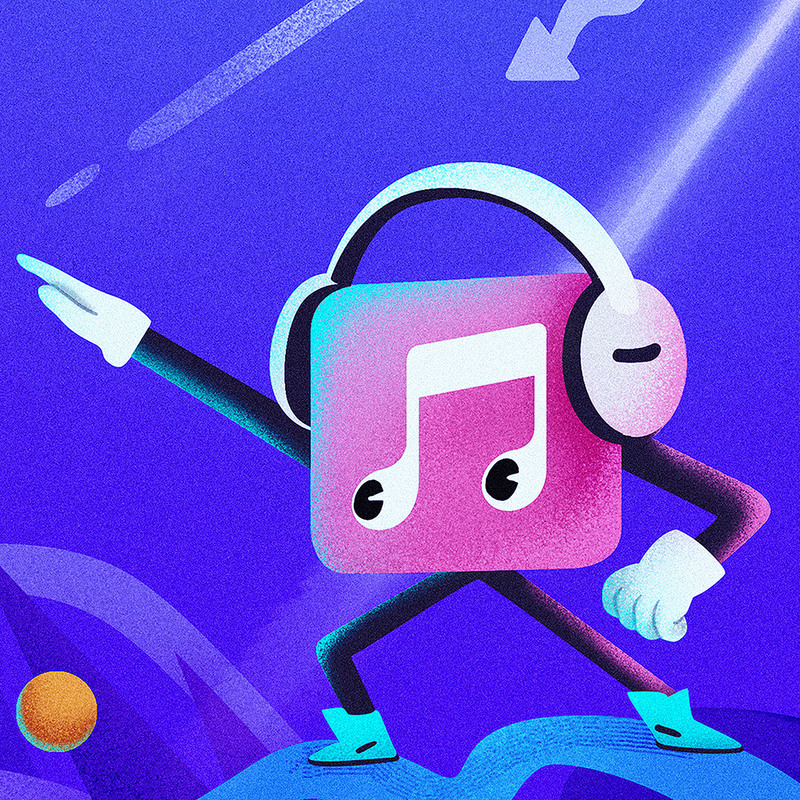 I was responsible for creating several illustrations for the categories: smartphone, channels, clothing store, travel, computers and insurance. 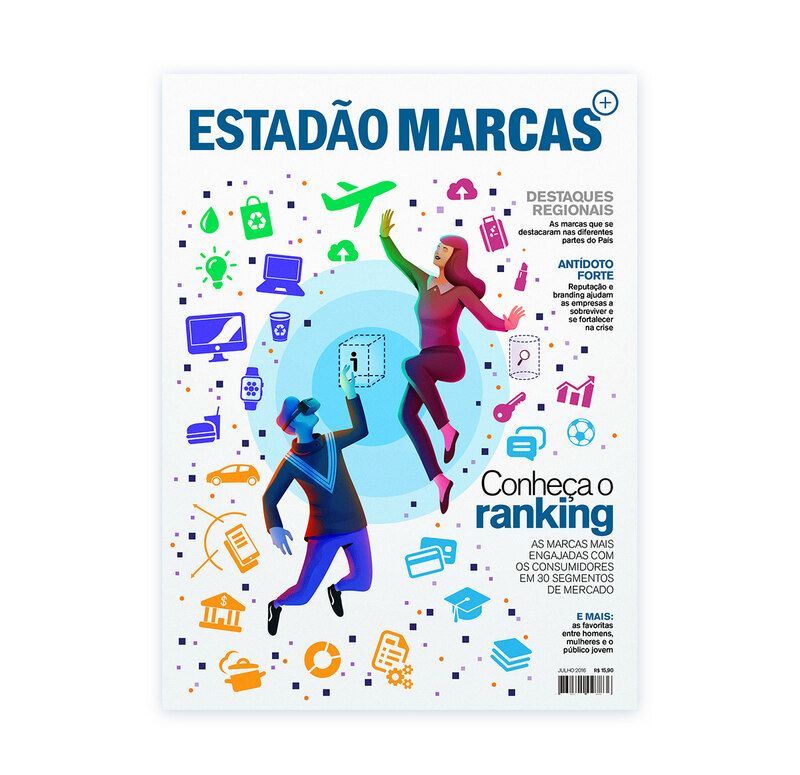 Each category has the most relevant brand for Brazilians, according to statistics compiled by Estadão.